Could you go weeks without a shower? Sadly, that's a reality for many who are homeless. Project Outpour uses mobile showers to promote holistic health and dignity to persons moving through homelessness. We anticipate providing over 8,300 showers when we launch in 2019, and we put down the deposit on our customized shower trailer on Sept 4th! 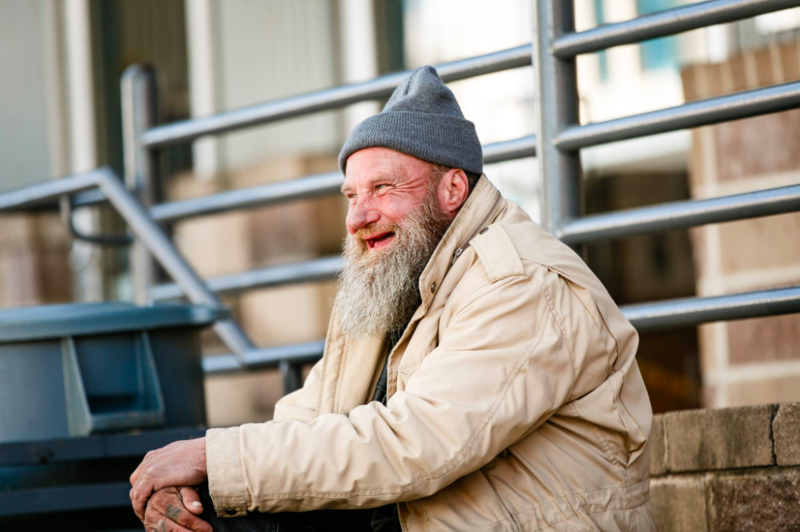 There are nearly 1,700 persons in Charlotte alone, that identify has homeless. We need an additional $20,000 to pay the balance on the shower trailer & secure insurance for the first year. We also need a truck to pull the shower trailer. Host a donation drive or "fundrazor"
Repeats every day until Tue Apr 30 2019. Repeats every week on Friday until Fri Dec 31 2021. Repeats until Fri Dec 31 2021.